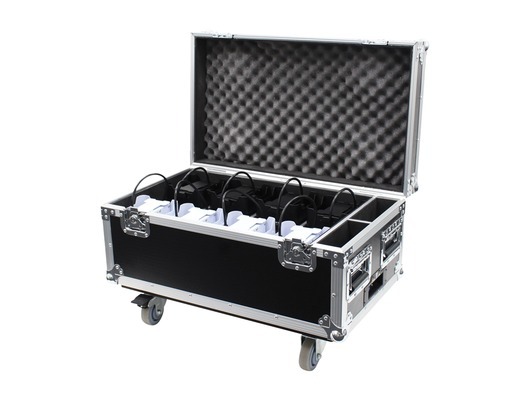 The LEDJ Rapid QB1 IP Charge Flight Case offers a super convenient way to protect and charge up to eight of your LEDJ Rapid QB1 IP uplighters, eliminating the need to constantly unload and reload. 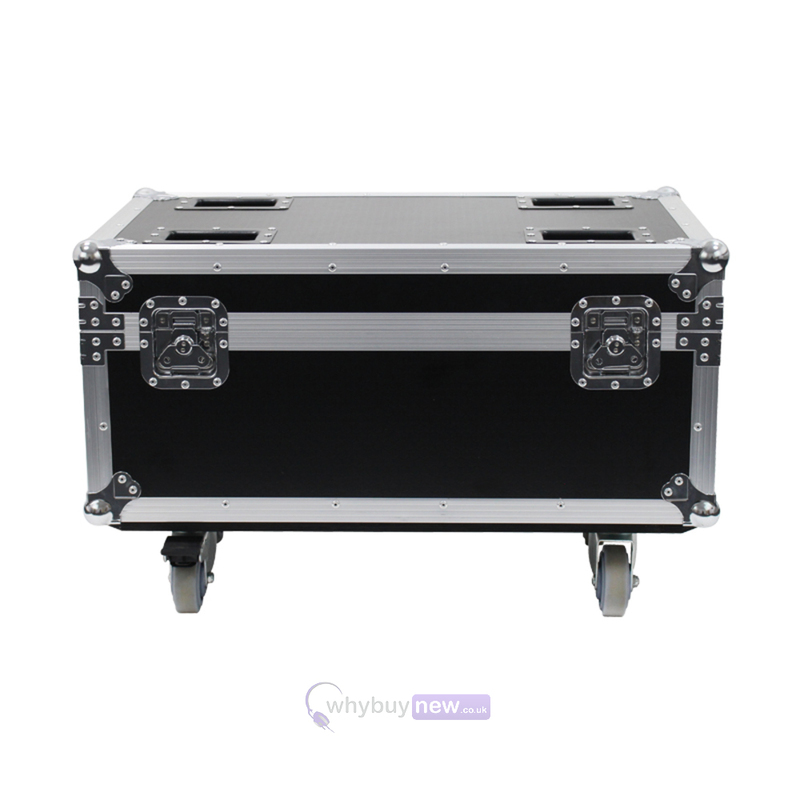 This case is heavy-duty with aluminium edge strips that add durability and strength to the protective plyboard panels on the outside while the inside safely houses up to eight uplighters each with individual compartments. 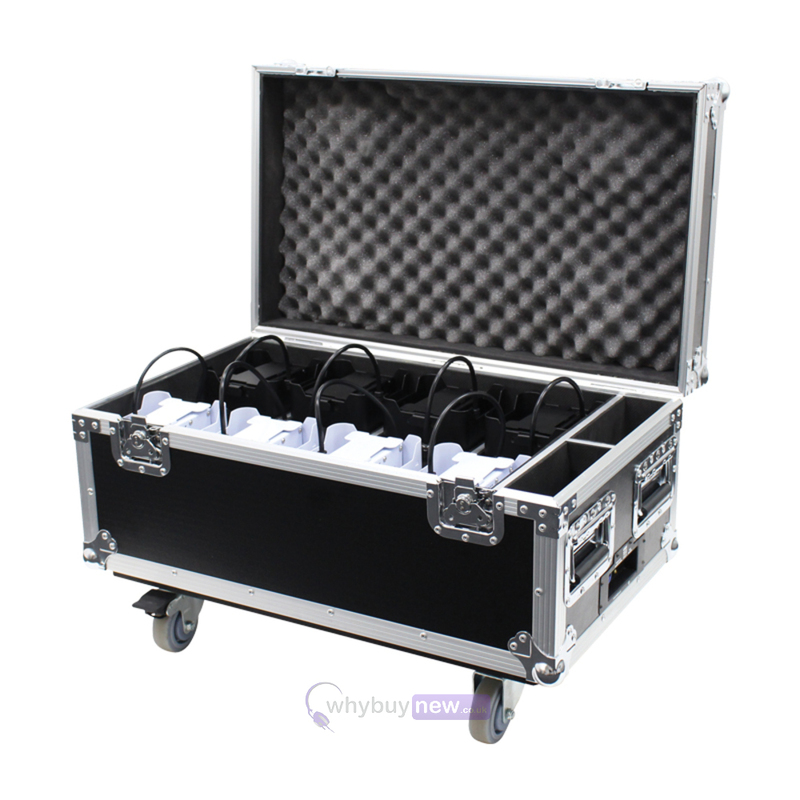 With all of the features that come with the Rapid QB1 IP Charge Flight Case comes fitted with handy wheels and handles with heavy duty, non-slip rubber grips for expedience, safety and comfort. 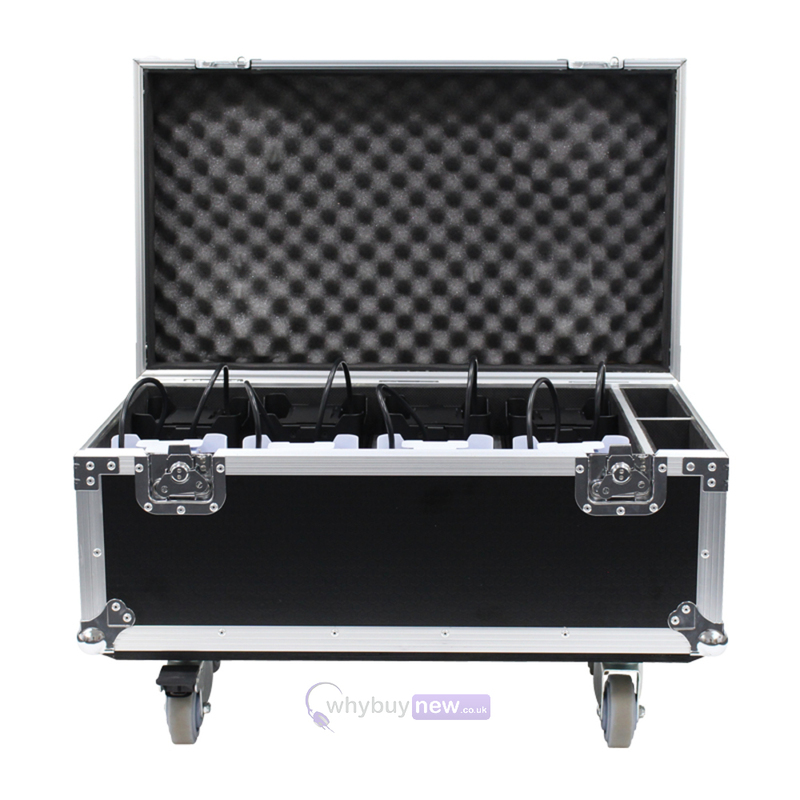 This professional flight case features 8 compartments for transportation and charging of the LEDJ Rapid QB1 IP series. 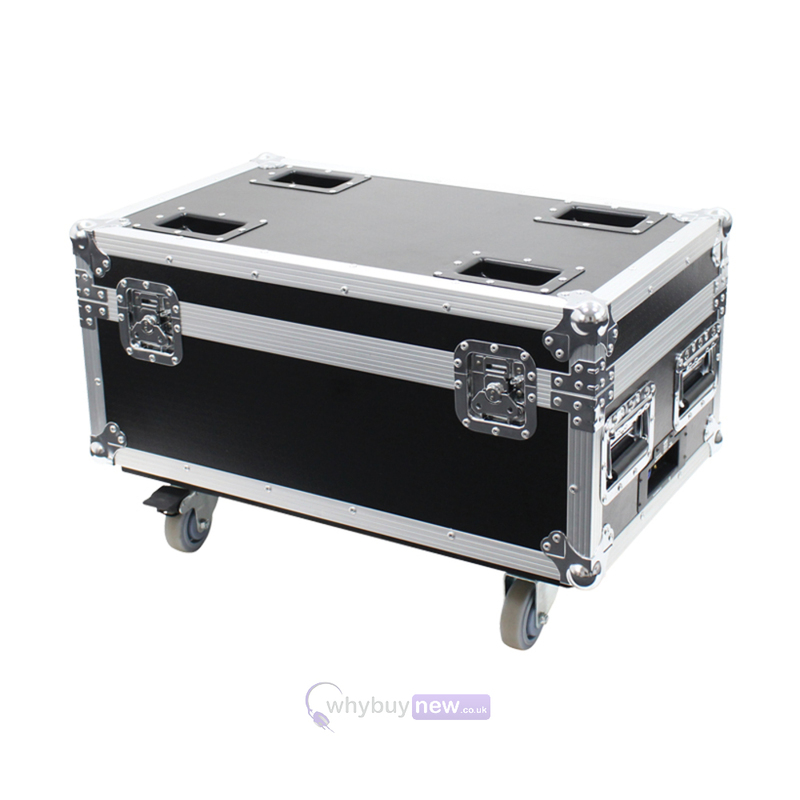 Two additional accessory compartments are also included to hold power cables.